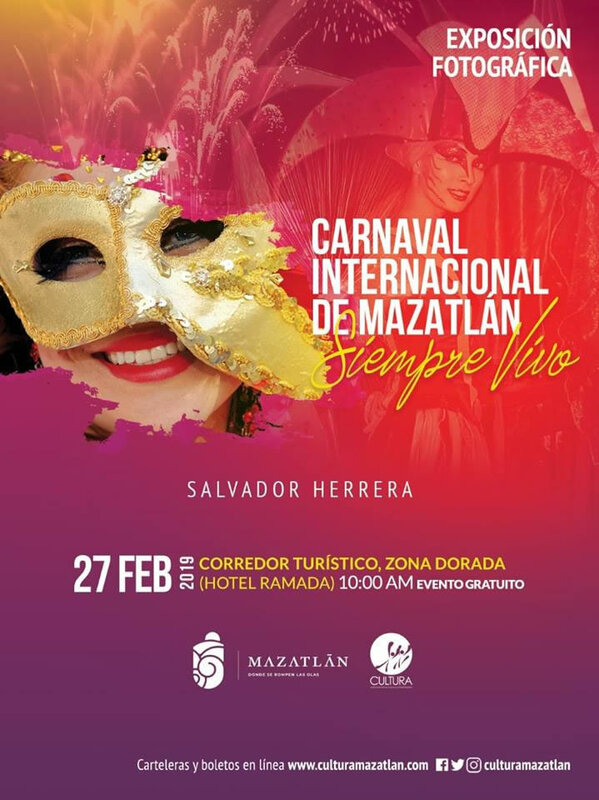 The Director of the Institute Cultura Mazatlan, Oscar Blancarte Pimentel, predicts that the 121st edition of the Mazatlan International Carnival will surprise everyone and is proof of that he shared some advances that we will enjoy from February 27 to March 5 in the paradisiacal port of Mazatlan. 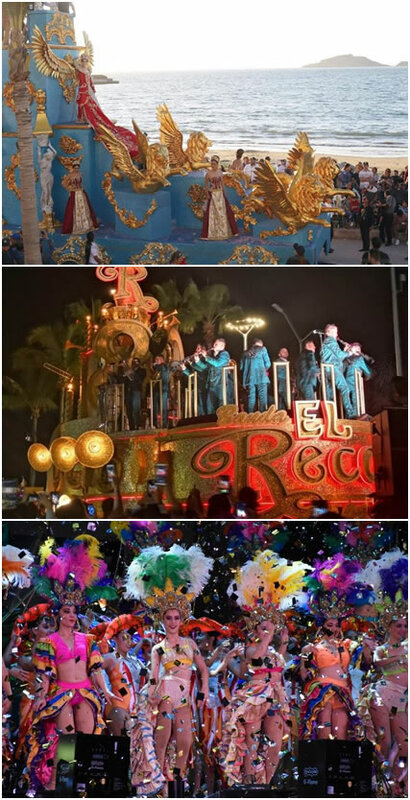 During the great parade of the Mazatlan Carnival that takes place year after year along its beautiful boardwalk, 32 floats and 2 of the lesbian-gay community will be presented. 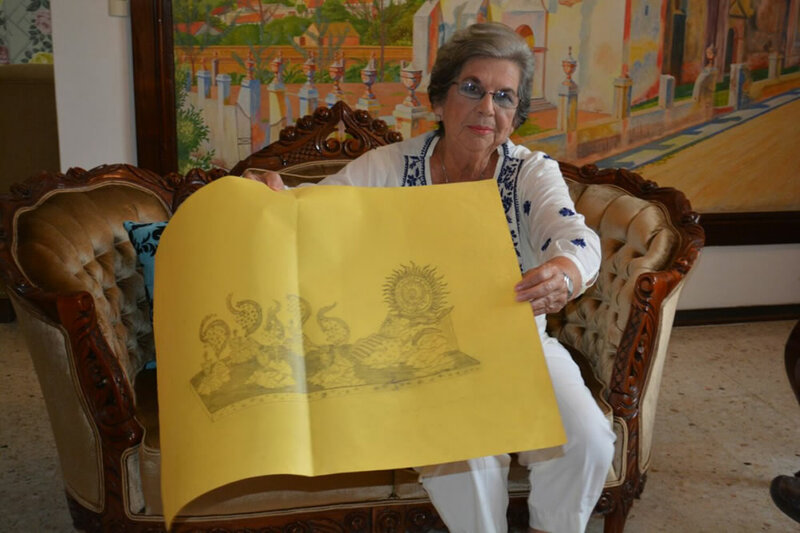 In this year will have floats of Rigoberto Lewis, as well as illuminated cars by Jorge Osuna and designer ‘Ocean’ from Mexico City. 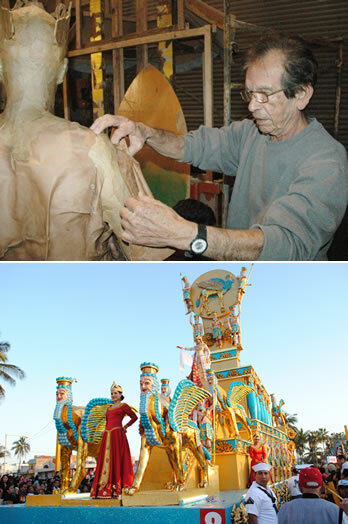 Is already working on the creation of 12 puppets that will adorn the Mazatlan seafront, Golden Zone and the lookout on Paseo del Centenario, promising to be different and very striking. 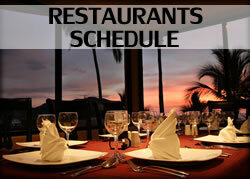 These events will be completely free and only areas marked as VIP will have a special cost. 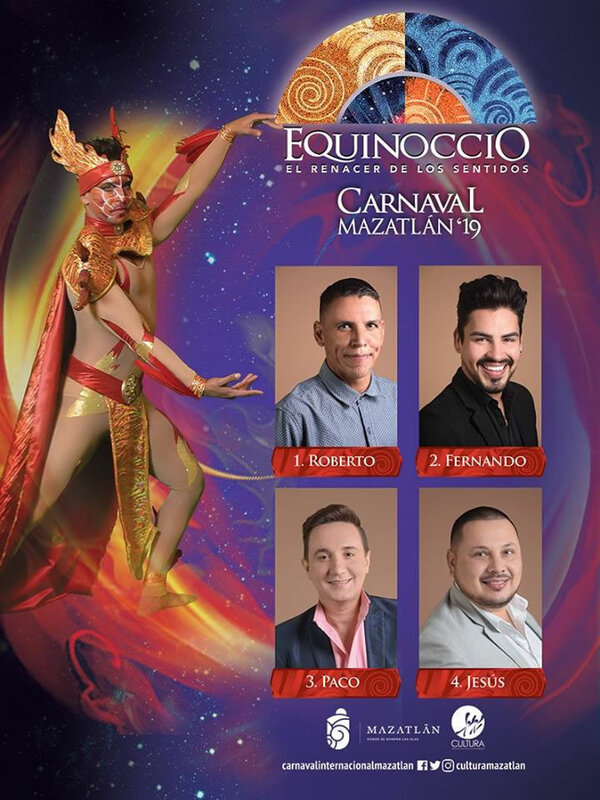 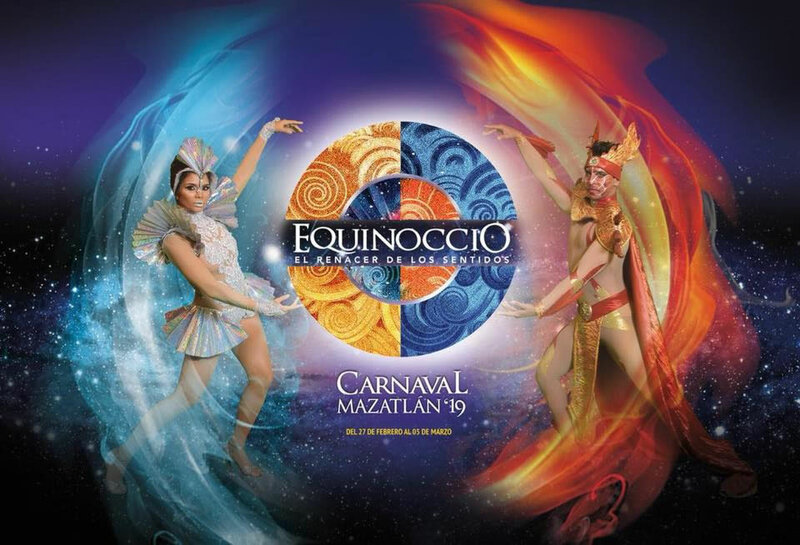 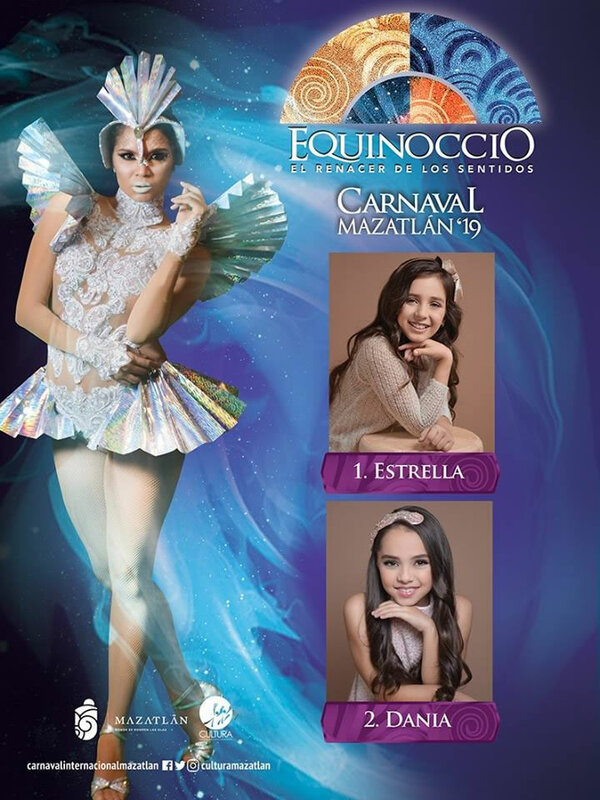 So you know, book your place with time and enjoy with us the Mazatlan International Carnival 2019 ‘Equinox: The Rebirth of the Senses’. 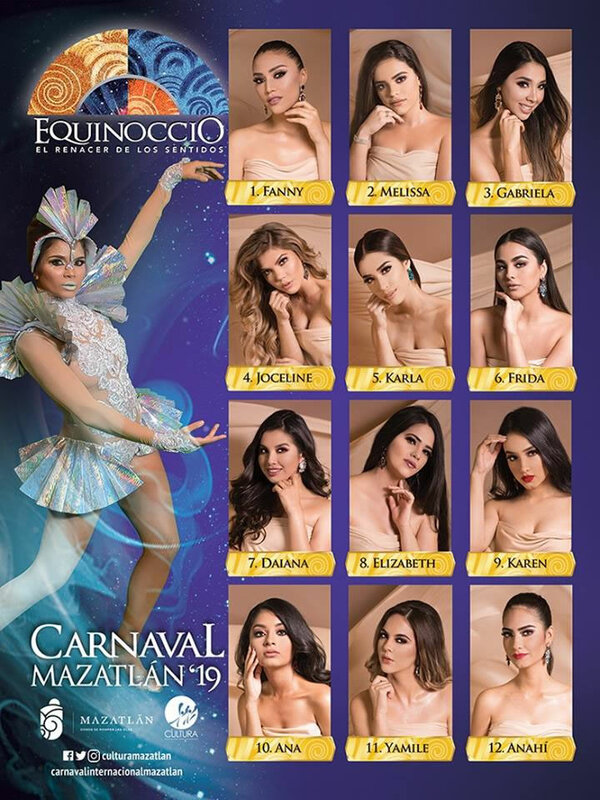 That is why we share with you the candidates of this great celebration that they dream of becoming the sovereigns of the Mazatlan International Carnival 2019.